Beautiful. What camera lens do you use to capture such great pictures? Thank you for making me smile every week with your beautiful pictures. 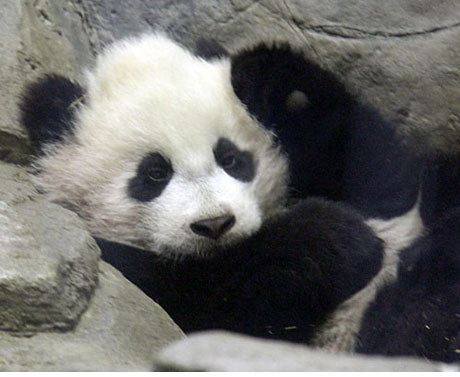 Ok, Bao Bao is so adorable but I have to admit I love the cute pic. of the hyrax! Another set of amazing pictures! Thank you! How adorable!!! It’s one of the good things happening in Washington!! !